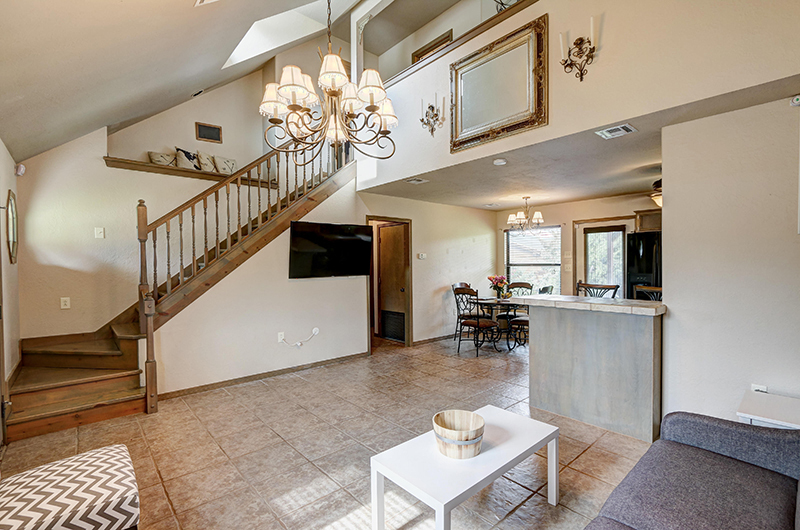 PERFECT LOCATION NEAR FORT SILL! of the epic mountains of Medicine Park. the great destination of Medicine Park. 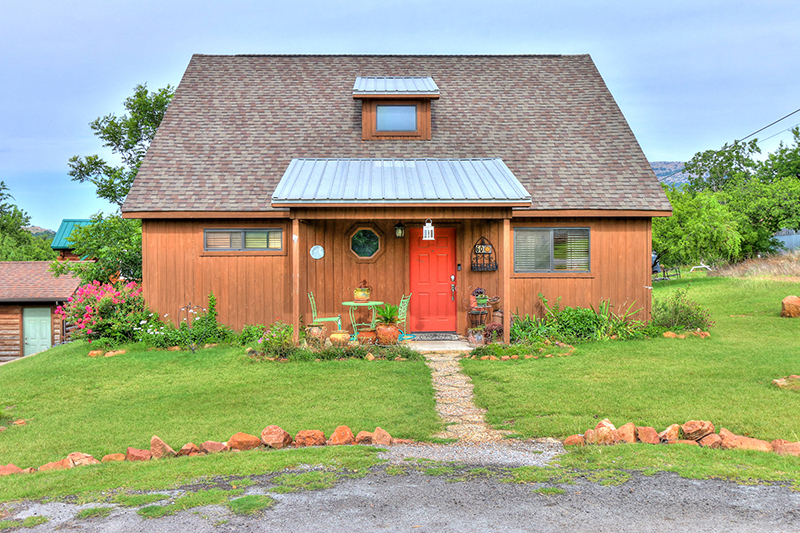 Our Medicine Park cabins in Medicine Park, Oklahoma are located in secluded and stunning surroundings near Oklahoma’s beautiful Wichita Mountains. 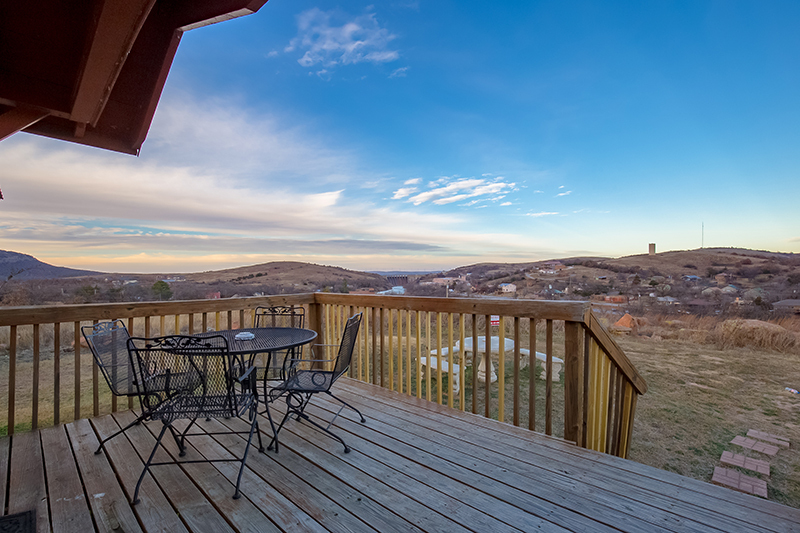 Our Medicine Park cabins offer relaxing and inspiring views of the 60,000-acre Wichita Mountains and woodland (so bring your paints if you love painting landscapes). Stay here and you will be spoiled for choice when it comes to natural beauty – what a welcome contrast the pace of life around here will make compared to day-to-day life in a city. Be sure to pack your walking boots and get ready to go on hikes that start from your doorstep (or bring your bikes). Don’t forget your fishing rods as well, because there are lakes rich with trout within 100 yards of the front door. If you’re looking for entertainment, you’ll find it in the area’s live music venues, bars and restaurants which include Meers, the self-proclaimed home of the best burgers in Oklahoma, situated in a former gold mining town that was all but deserted! The property is in Medicine Park, a cobblestone town full of quaint shops, restaurants and naturally occurring red rocks. Its beauty attracts tourists all year round. Also nearby are the Wichita Mountain Wildlife Refuge, gorgeous mountain views and great dining at iconic Oklahoma restaurants like Meers Restaurant & The Plantation. Our house & cabin come standard with these amenities! My daughter was graduating from Basic Training in Fort Sill, Oklahoma. I was looking for a place that would feel homey… and not so much like hotels. It was actually closer than I thought it would be. I love the outdoors, mountains and lakes so this place caught my attention. I was a little skeptic and did not know what to expect. I will have to say… my family loved every bit of it. Everything we needed was there at the house. Bedding, pillows, washer, dryer, pots, pans and even a firepit to enjoy smores with the kids at night. The lake was within walking distance. We got to enjoy the hikes up the mountain, waterfalls, beautiful sunsets and beautiful lighting within the mountains from the backyard patio. The house itself is very clean and we felt right at home. We even got a welcoming gift basket from the owner. We absolutely loved this home! We were blown away by all the amenities! The house was well stocked with everything you need (ex: towels, coffee, bedding, cooking and eating utensils.) Everyone kept saying how impressed they were with the great thought put into the details. The owner welcomed us with a basket of treats, wine and a hand written note. The home was gorgeous and very clean inside and out. We enjoyed, games, music, smores and morning coffee in the backyard daily. The owner promptly responded to my questions and was so helpful prior to our arrival. We are all looking forward to our next visit to this lovely place and will definitely be referring friends and family!